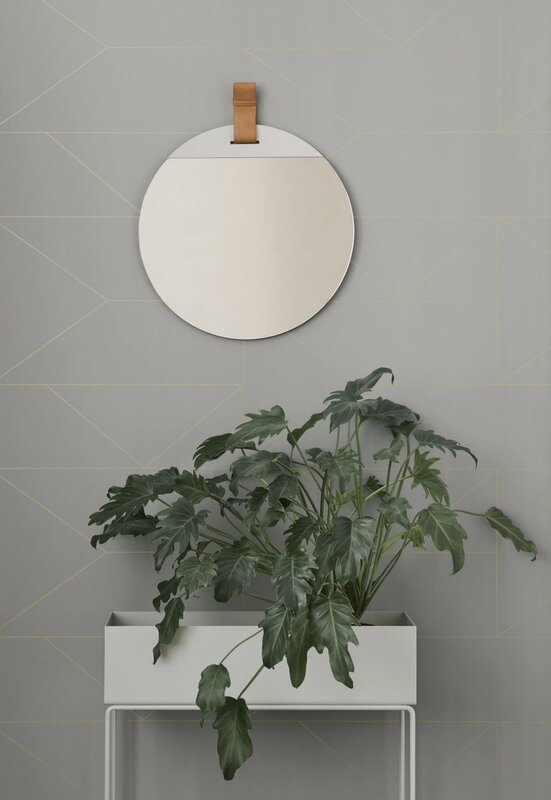 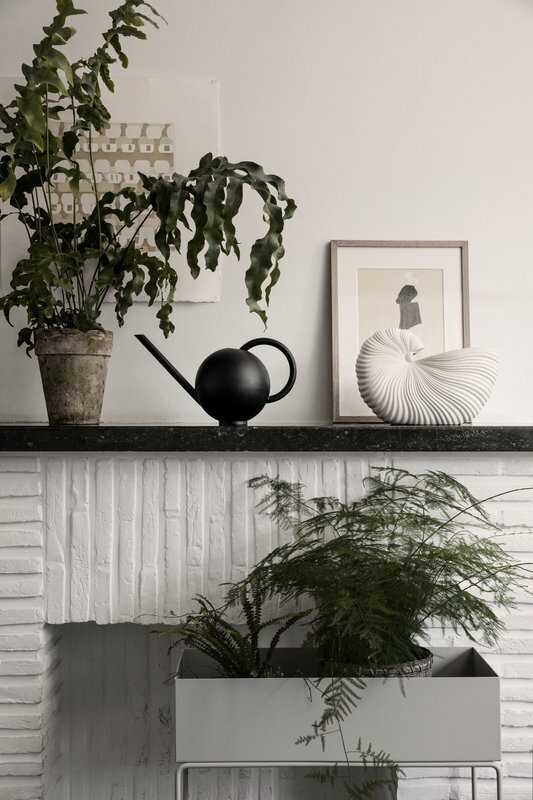 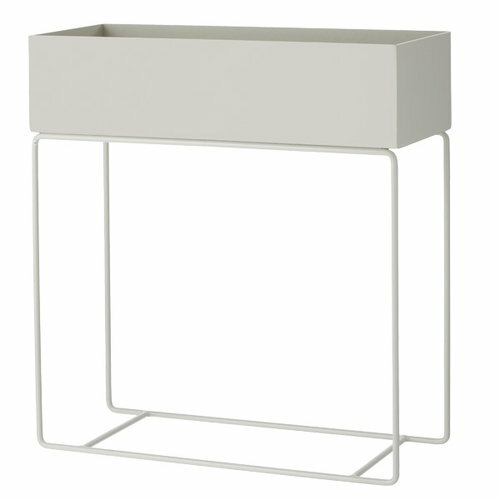 Ferm Living’s Plant Box is happy to accommodate your indoor plants as well as books, toys and other home accessories. 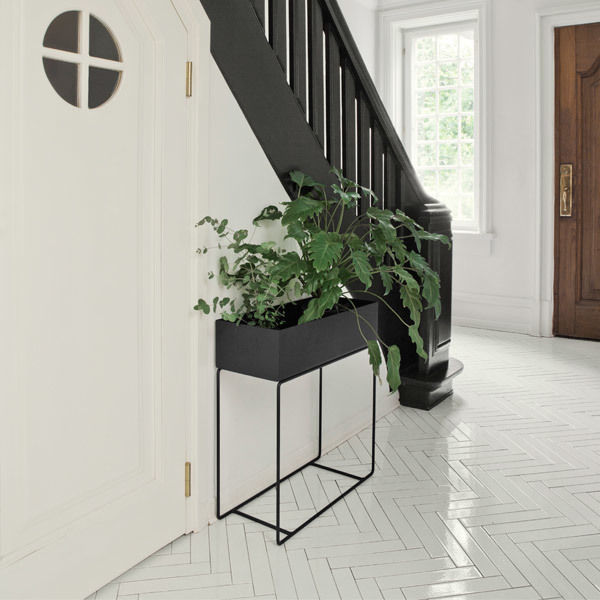 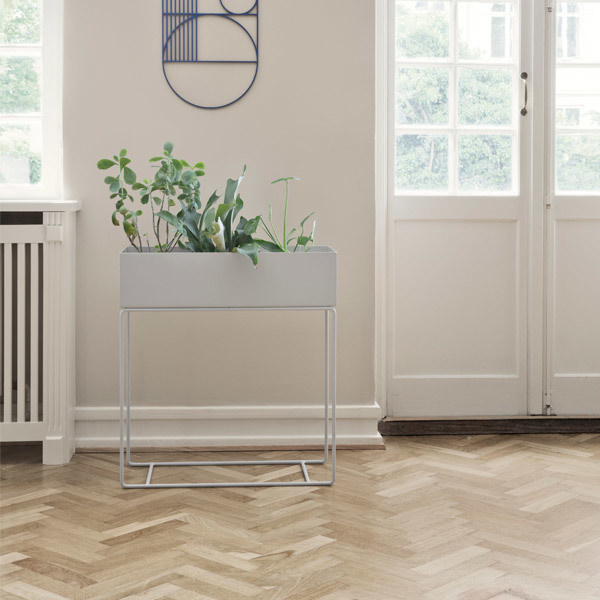 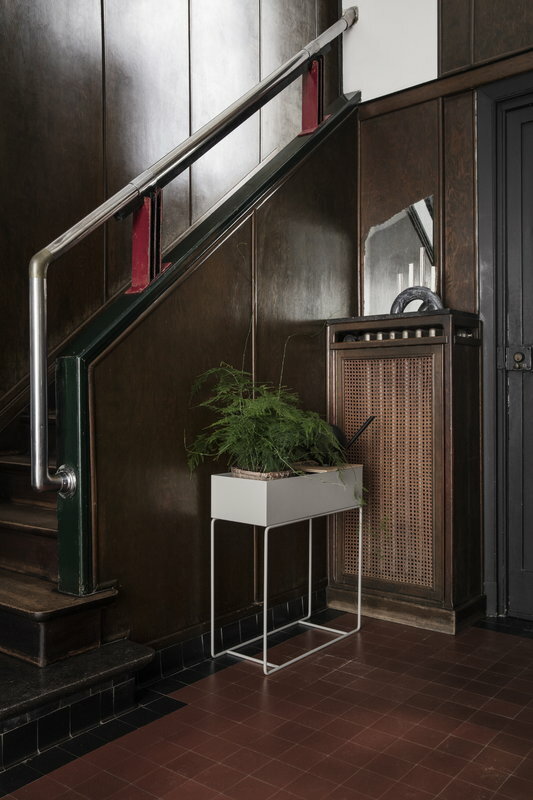 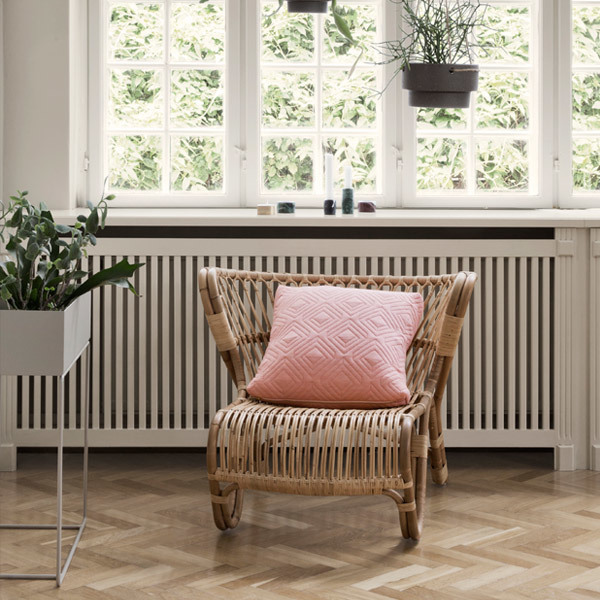 The modern planter box looks great in entrance halls and next to windowsills and can also be used as a stylish space divider. 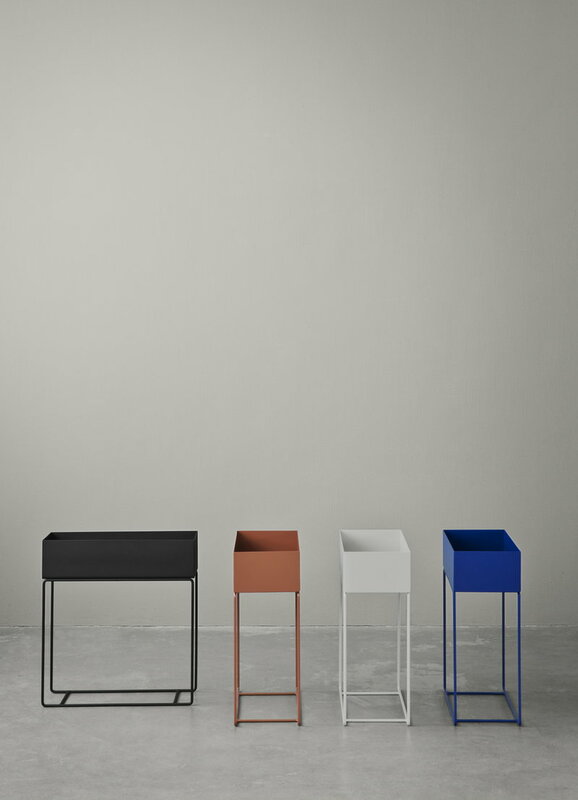 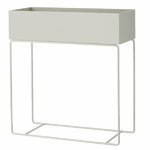 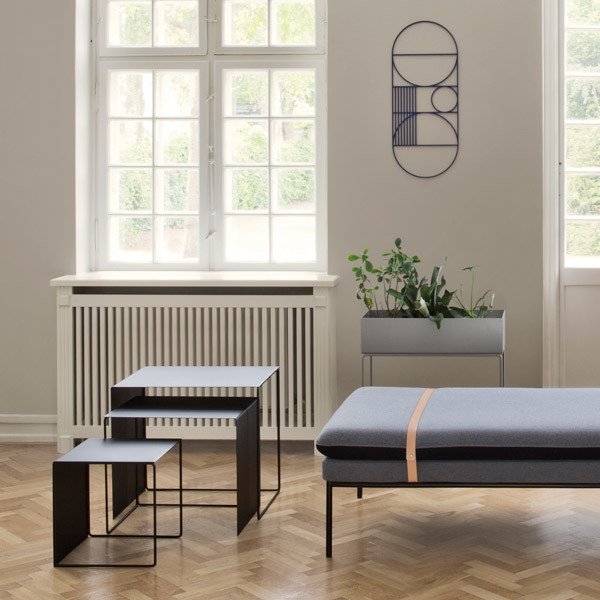 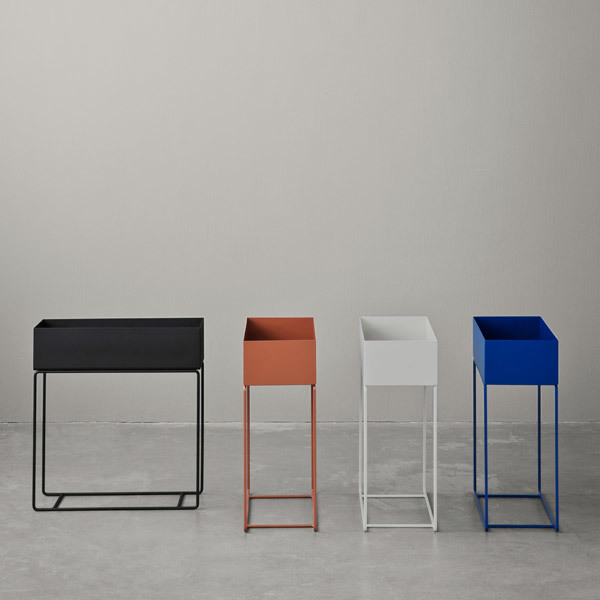 Plant Box will suit various interiors due to its simple and elegant design and airy structure.